We have heavily discounted markets available for auto insurance, residential and multi-family dwellings. 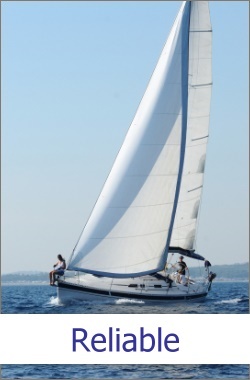 Our specialties include boat and yacht insurance. 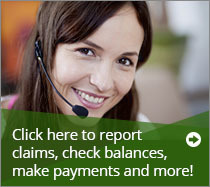 We have extensive experience providing coverage to small and mid-sized business accounts.